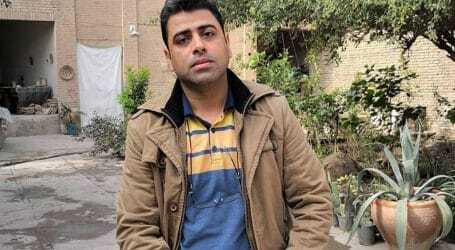 On Saturday, January 19, 2019, the news section of national TV “Voice and Vision of the Islamic Republic of Iran” called “20:30” broadcasted a shameful show titled “Tarahi Soukhteh” (a burnt plot) through which it aimed to connect the legitimate struggles of Haft Tapeh Sugarcane workers and other workers in Iran for payment of unpaid wages, against privatization, and against looting and plundering of national industries not only to the opposition parties abroad but also insolently and shamelessly to the American imperialism and the racist state of Israel. 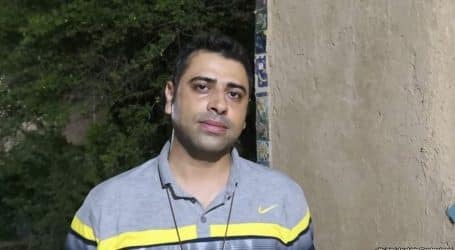 They are also attempting to use the forced confessions of well-known workers such as Ali Nejati and Esmail Bakhshi which were detained through threats, beatings, and torture, against them and other labour activists in Iran. 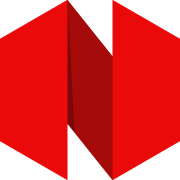 They have created a fake chart full of contradictions, without a single shred of rationality, in which they have amateurishly put together a series of names, without considering the role of massive embezzlement and theft in government and how such malfeasance has contributed to workers strikes and protests throughout Iran. 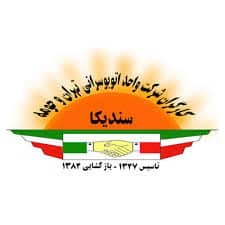 Their aim was to make viewers believe that Sugarcane workers’ strike in Haft Tapeh was aiming to overthrow the government through the collaboration of some of these workers with other labour activists across Iran, including with members of our union! What is never mentioned in this show is how the theft and looting of properties that belong to workers and people of Iran which is carried out under the banner of “privatization,” in which assets are sold for a fraction of their real value through guaranteed heavy loans to those with close relationship with the state, is the root cause of workers’ protests and strikes. Bus workers’ syndicate’s contacts and connections with other workers and labour organizations in Iran and around the world is a transparent and accepted norm of solidarity among workers of the world and a part of the customary workers’ solidarity efforts to achieve their legitimate rights. Vahed syndicate since its inception has always strived to maintain its autonomy from all governments, employers, capitalists and all political currents, always prioritizing bus Workers’ interests and the common demands of all workers of the country, which includes payment of delayed and unpaid wages, the right to form independent workers’ organizations as well as standing against the devastating privatization policies. Nevertheless, since the reestablishment of Vahed Syndicate in 2005, many of our members have been the target of government’s relentless attacks, harassment, and subject of intelligence and security forces’ repression and judicial persecution. From violent attacks on our members’ houses at nights to incarceration in solitary confinement and severe and brutal beatings in interrogations, to flagrant attacks on workers’ gatherings, expulsion from work, long term jail sentences…have all been used against our membership. Complaints by international labour organizations against these repressive actions and continued violation of our basic human and workers’ rights continue to be open and unresolved files under consideration in the “Freedom Committee” of the International Labour Organization (ILO), which we are vigorously pursuing and will continue to do so, certain that the recent cases of Sugarcane and Steelworkers, i.e. forces “confessions” obtained under torture and the overall repression of workers of Haft Tapeh and Ahvaz steel industries will be added to these complaints. Our message to the government, Judiciary and the Intelligence forces is that, instead of persecution of workers and union activists, sham allegations and making up baseless cases against workers and producing such shameful amateurish “documentaries,” do something to prevent further theft and massive looting of public assets. All of this only displays the authorities’ desperation in dealing with real problems and issues of the country. Forming independent labour organizations and the right to protest are internationally recognized and inalienable right of all workers around the world, including workers in Iran, and we as an independent labour organization and a member of the International Transport Workers’ Federation (ITF) continue to inform workers around the world and the international labour movement of all the harassments and persecutions of our members and other workers in Iran. Vahed Syndicate strongly condemns this deplorable television “documentary” and forced confessions, and vigorously denies all accusations against our autonomous and militant syndicate and consider it our right to official complaint against the government television station and the judiciary for authorizing its broadcasting. 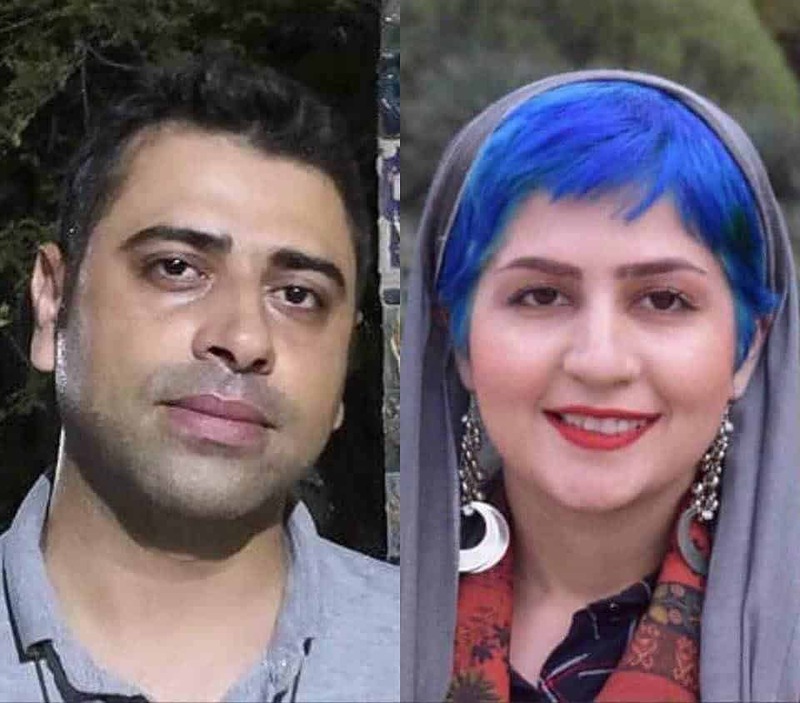 We firmly condemn the violent arrest of Esmail Bakhshi, Ms. Sepideh Gholian and her brother Mr. Mehdi Gholian, and demand their unconditional release and freedom of Ali Nejati and all other incarcerated workers, teachers, labour activists, and their supporters.